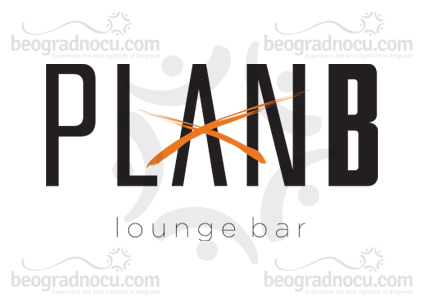 Plan B Bar. 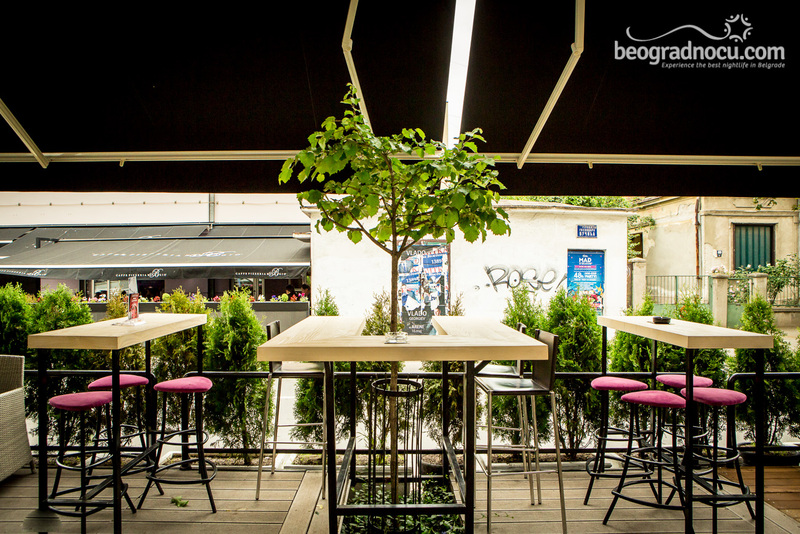 Wherever you have planned to go out, you daily routine could not pass without Plan B Bar, located at No 99 Maksima Gorkog Street. 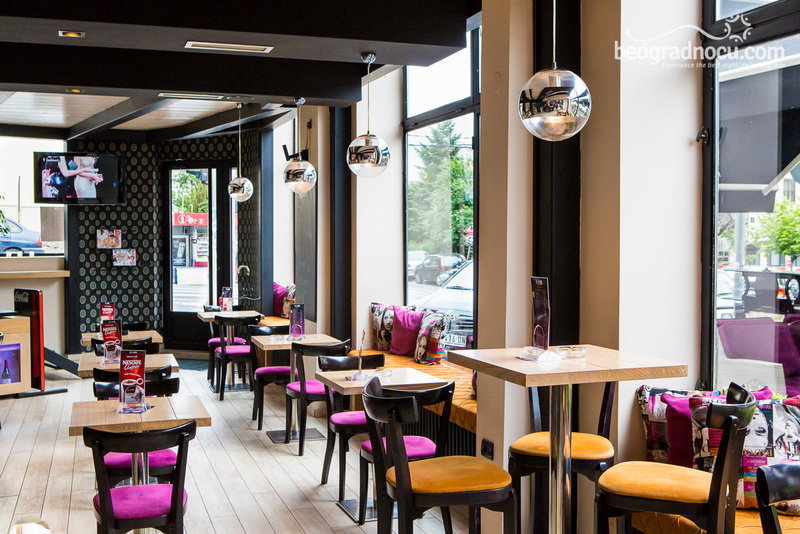 Plan B Bar can accommodate 100 people and it's opened from 8 am to midnight every day and until 1 am on weekends. All true lovers of house music got their oasis. 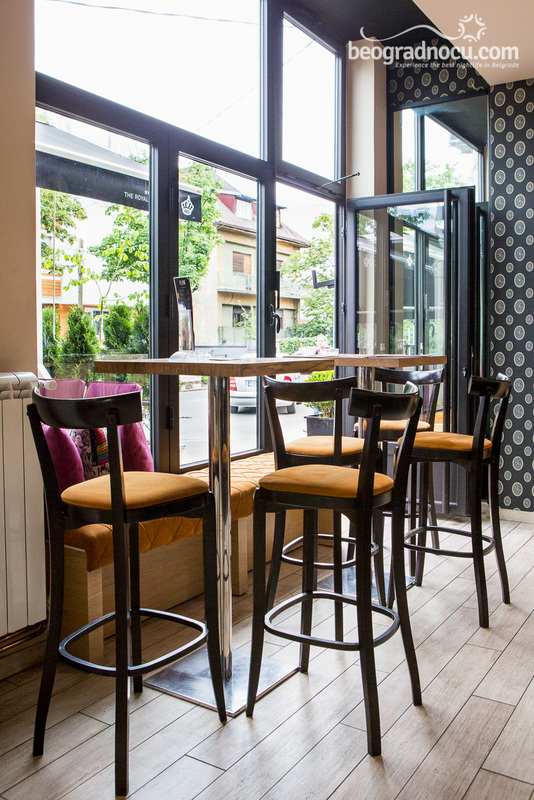 Plan B Bar is a place where you can drink coffee and read your newspaper enjoying in peaceful ambient. 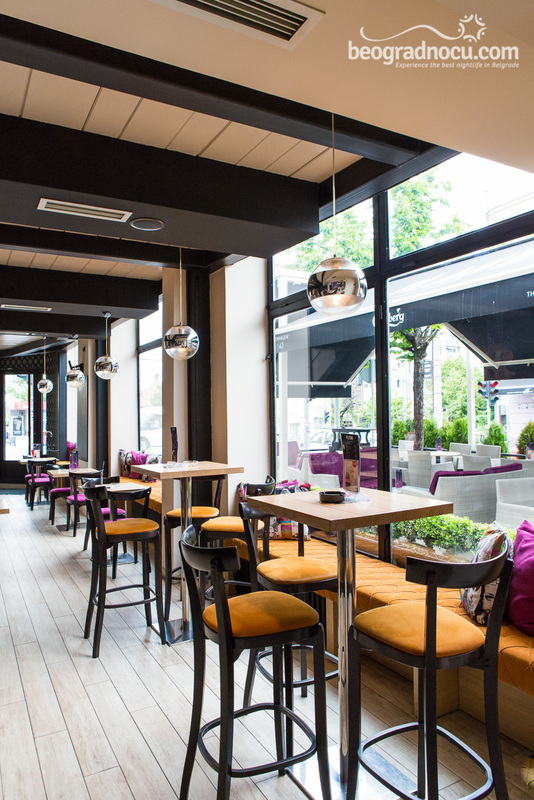 Also, bar Plan B is ideal for afternoon chill with your friends, where you can exchange current gossips and relax, drinking your favorite drink. 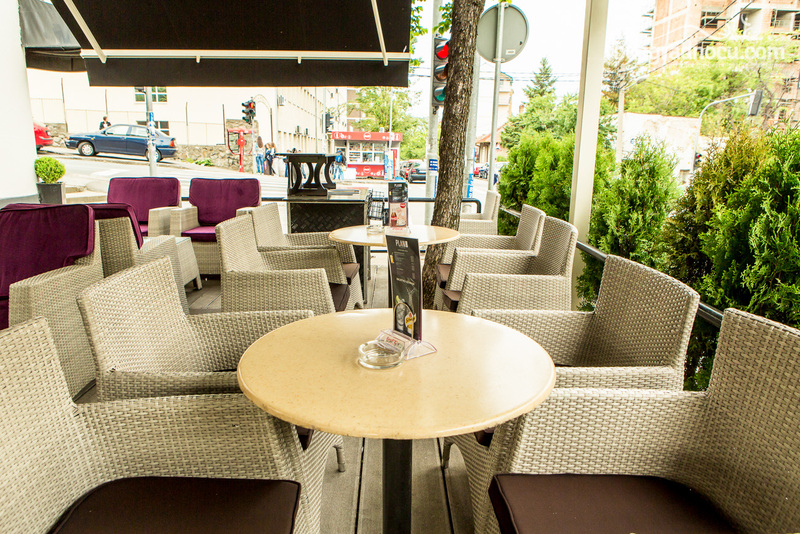 Plan B Bar is offering you everything you want and memorable moments. 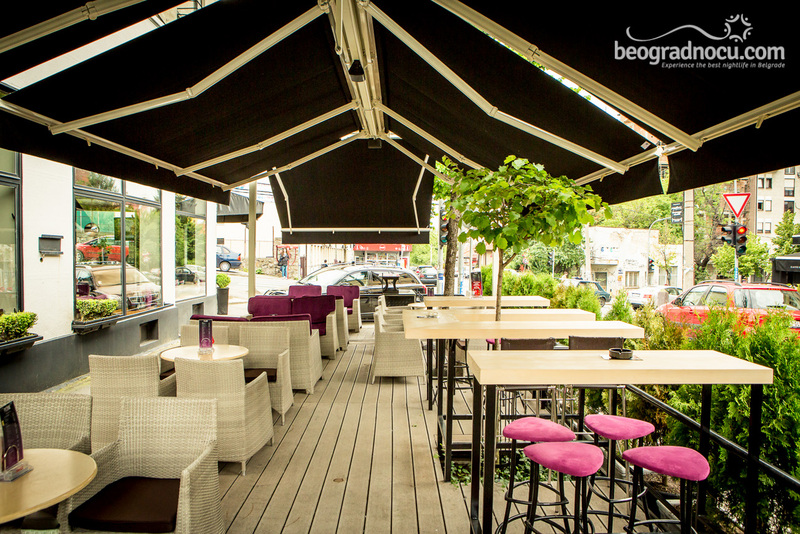 In the evening Plan B Bar transforms into a place with great party that is full of positive energy. In one word, you will always want to come back here. 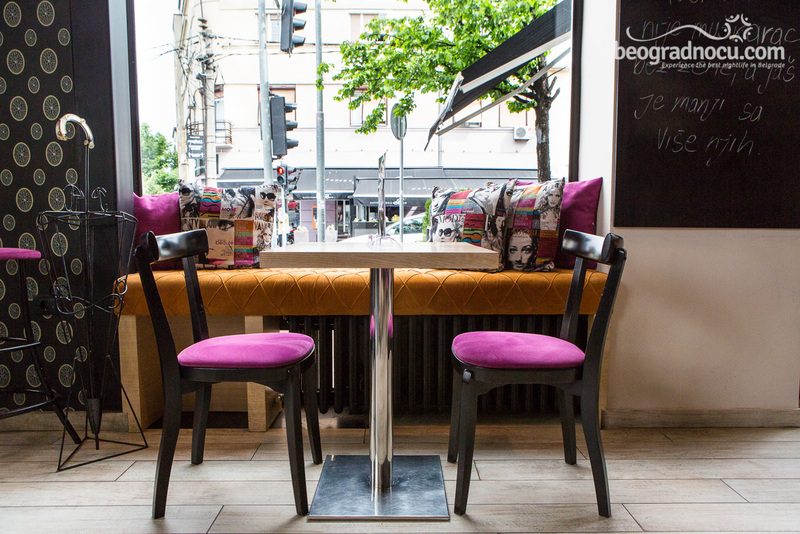 Plan B Bar is very modern and decorated in a way to fit an urban lifestyle. This place is ideal for urban crews that are in trend and like to go out in places just like Plan B Bar. 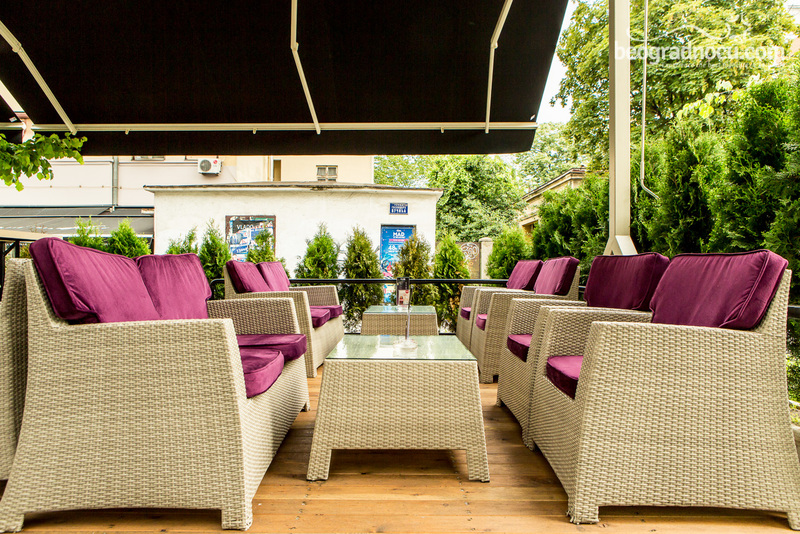 Of course this beautiful bar has its own garden that is just perfect for coffee break and meeting new people. A party that all city is talking about. 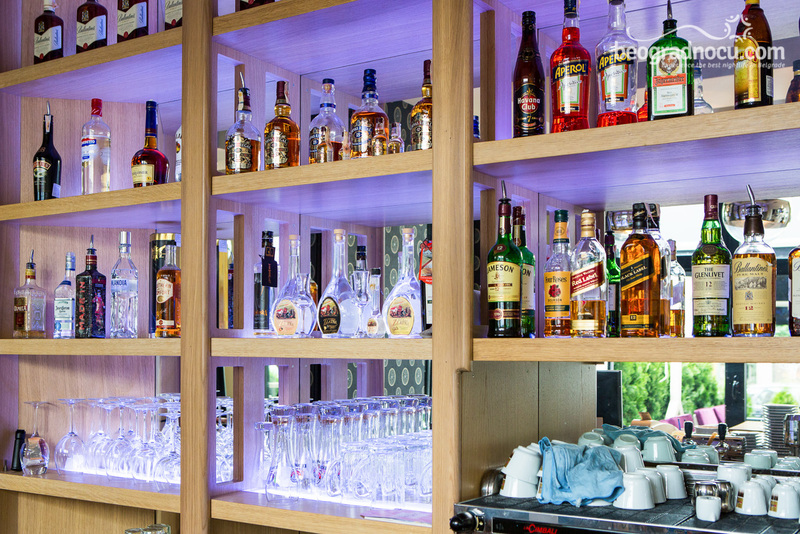 Staff working in Plan B Bar will further enrich your time spent here. Friendly, professional and smiled staff will gladly be at your service. And after a first visit Plan B Bar will become inevitable for you. This will be you place and you will feel like you belong here. 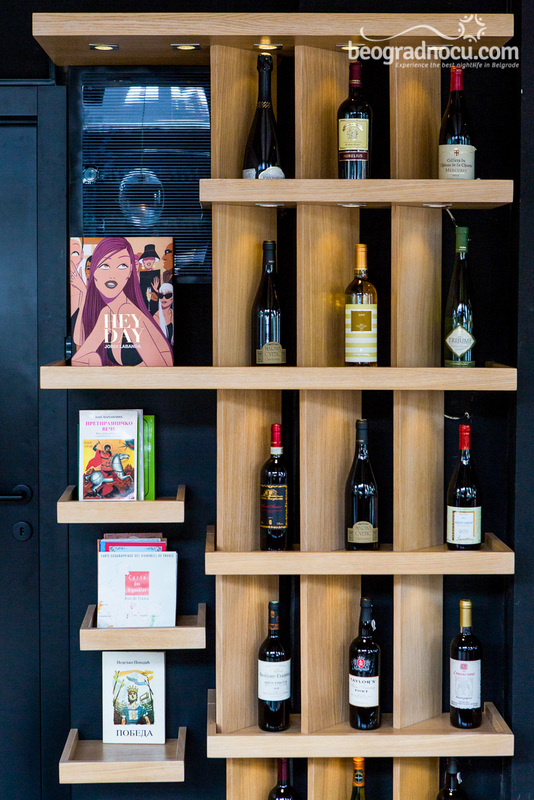 Prices in Plan B Bar are very affordable and when you are here you won't have to think about your wallet. Since this is a pet friendly place you can come with your pet in Plan B Bar and meet with your offer and you will be delighted.